In any criminal case, you have the right to be represented by an attorney. A criminal case can result in the loss of your freedom. You can be locked up in jail for a few days to several years, or even for the rest of your life. As a result, the American justice system allows you to have a professional and an advocate who will fight for your rights. An attorney typically has 8 years of college or more; and has passed many tests and background checks to practice law. The steps in a criminal case can be confusing and complicated, and the consequences, can be quite harsh. For example, a conviction can result in deportation for noncitizens or prevent a legal resident alien from becoming a citizen. Certain convictions can prevent you from holding a variety of jobs. Experienced criminal defense attorneys, whether they are for private hire, serve as public defenders, or are appointed by the court, know about the criminal justice system — how it works, which options are available to a defendant, and what the likely outcomes of different options are. Whenever possible, get the help of an experienced criminal defense attorney when you are charged with a crime! Criminal court is where you go when the state believes you have committed a crime and it files charges against you. Generally, the District Attorney’s Office represents the state. Each county has its own District Attorney’s Office. In some cities, certain offenses are prosecuted by the city attorney instead of the district attorney. Only the government — not another person or private agency — can charge you with a criminal violation. In criminal court, you are presumed innocent until proven guilty beyond a reasonable doubt. A criminal case happens when the government files a case in court to punish someone (the defendant) for committing a crime. If the defendant is found guilty of a crime, he or she may face jail or prison. A civil case happens when one person, business, or agency sues another one because of a dispute between them, usually involving money. If someone loses a civil case, they may be ordered to pay the other side money or to give up property, but they will not go to jail just for losing the case. In a criminal case, the government must prove the defendant’s guilt “beyond a reasonable doubt.” In a civil case, the plaintiff must prove his or her case by a “preponderance of the evidence” (more than 50 percent). This means that a party to a civil case can win if he or she is able to convince the judge or jury that his or her side of the case is slightly more convincing than the other side’s. In criminal cases where the charge is a misdemeanor or felony and if the defendant cannot afford a lawyer, the court will appoint one without cost to the defendant. In civil cases, if a party cannot afford a lawyer, they have to represent themselves. There is no right to a court-appointed lawyer in an infraction case. In criminal cases, defendants almost always have the right to a trial by jury, except in infraction cases. In civil matters, there are many types of cases where there is no right to a trial by jury. An infraction is a minor violation. Many traffic violations are infractions. The punishment for infractions is usually a fine, and if the defendant pays the fine, there is no jail time. A $1,000 fine (for most misdemeanors). A felony is the most serious kind of crime. If found guilty, the defendant can be sent to jail or prison for a year or more, or even receive the death penalty for very serious crimes. Defendants convicted of felonies are usually sent to state prison for sentences of 16 months or more. 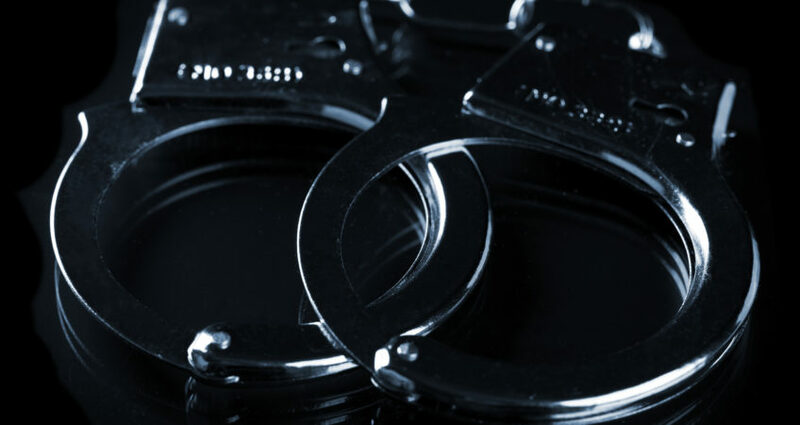 In any misdemeanor or felony criminal case (and any infraction where you have been arrested and NOT released on your written notice to appear, on your own recognizance, or after a deposit of bail), you should have a lawyer. Call us today to represent you! !